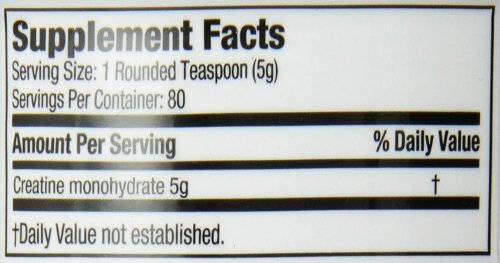 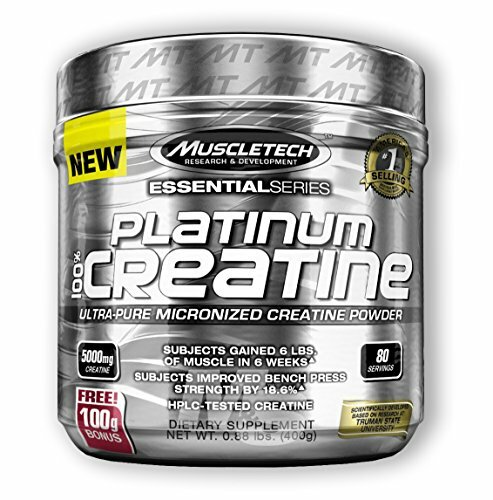 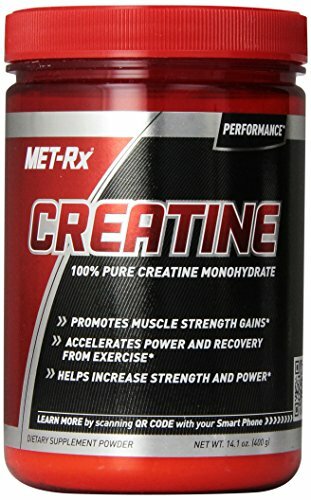 Six star 100% creatine is from the makers of Muscle Tech, America’s #1 selling body building supplement brand, so you know it’s a premium formula you can trust. 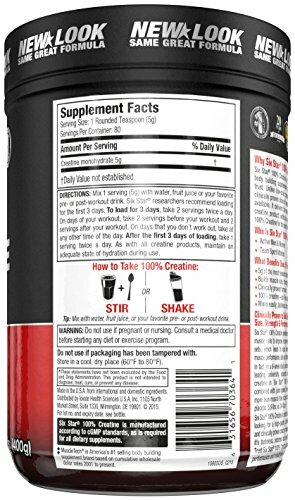 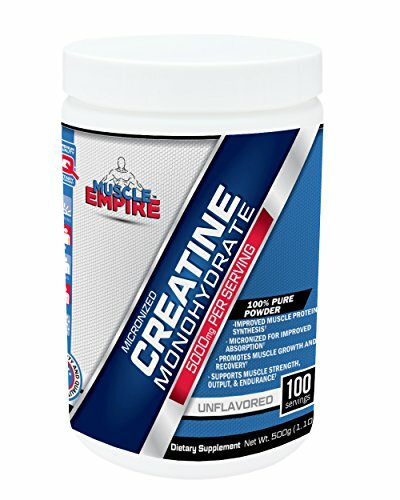 Unlike low-dose creatinesupplements, six star 100% creatine delivers a clinically proven dose of creatine monohydrate, the most researched form of creatine available. 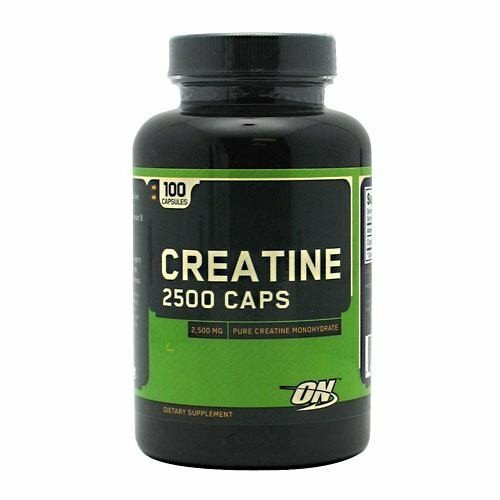 It delivers the muscle size, strength and performance you expect from a creatine product, without any added ingredients, fillers or additives.▲ trust six star100% creatine for the best formula, best quality and best results. 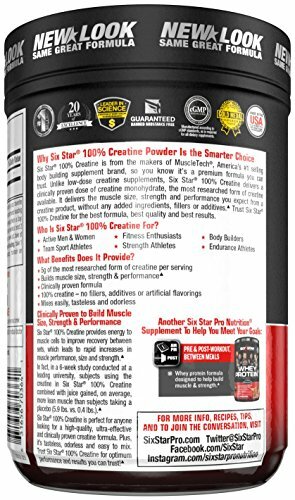 Six star 100% creatine is from the makers of Muscle Tech, America’s #1 selling body building supplement brand, so you know it’s a premium formula you can trust. 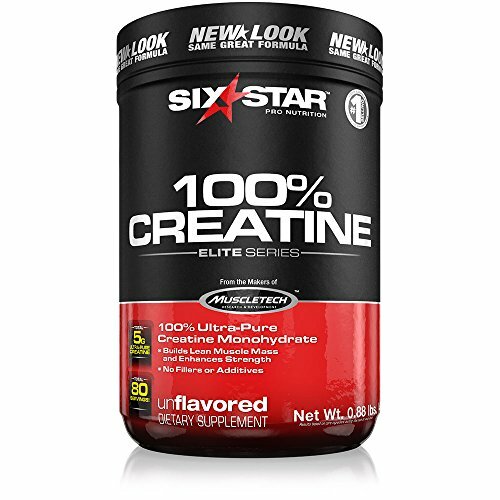 Unlike low-dose creatinesupplements, six star 100% creatine delivers a clinically proven dose of creatine monohydrate, the most researched form of creatine available. 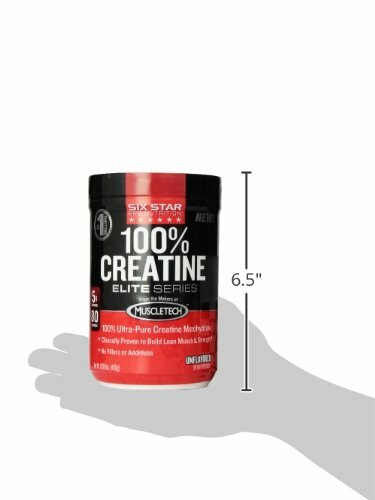 It delivers the muscle size, strength and performance you expect from a creatine product, without any added ingredients, fillers or additives.▲ trust six star100% creatine for the best formula, best quality and best results.